OSHC is insurance to assist international students meet the costs of medical and hospital care that they may need while in Australia. OSHC will also pay limited benefits for pharmaceuticals and ambulance services. 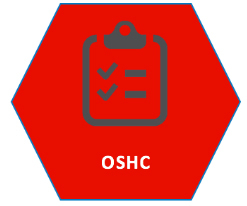 OSHC is a mandatory requirement for all students (except those from Belgium) under the conditions of the student visa. Who has to take out OSHC?